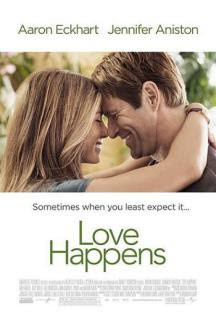 Aaron Eckhart and Jennifer Aniston star in the romantic drama Love Happens. When a self-help author arrives in Seattle to teach a sold-out seminar, he unexpectedly meets the one person who might finally be able to help him help himself. Dr. Burke Ryan (Eckhart) is on the precipice of a major multimedia deal, but the therapist who asks his patients to openly confront their pain is secretly unable to take his own advice. Eloise Chandler (Aniston) has sworn off men and decided to focus on her floral business. However, when she meets Burke at the hotel where hes speaking, there is an instant attraction. But will two people who have met the right person at exactly the wrong time be able to give love another chance? As each struggles with the hurt of love and loss, they realize that in order to move forward, they need to let go of the past. 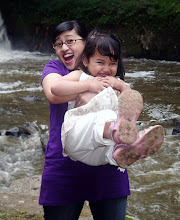 And if they can, theyll find that, sometimes, love happens when you least expect it.